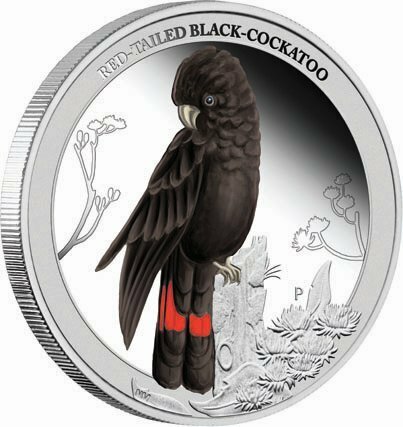 In 2012, The Perth Mint produced and released an impressive ½ ounce silver proof commemorative coin featuring a beautiful male Red-tailed Black-Cockatoo, as part of a new coin series ‘Birds of Australia’. This impressive coin, struck from 99.9% pure silver, is a limited edition, with only 10,000 minted. 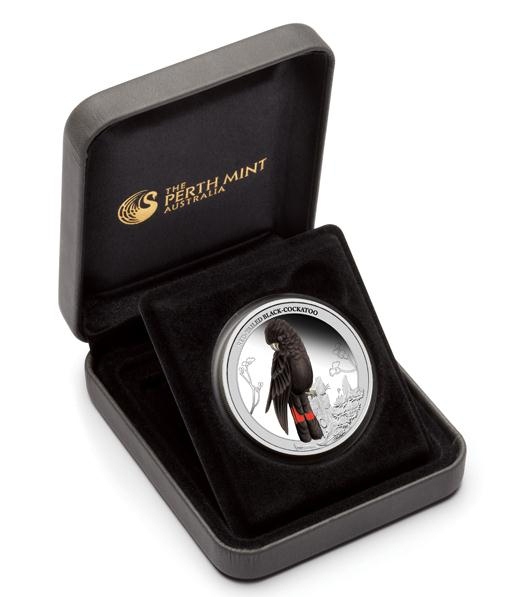 Priced at $67.50 each, these coins are sure to be popular amongst bird lovers and coin collectors alike. 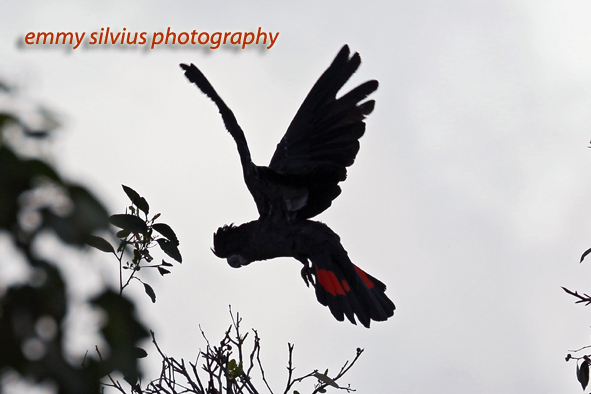 Fortunately, The Perth Mint have kindly donated a number of these beautifully crafted coins to the South-eastern Red-tailed Black-Cockatoo Recovery Project to be used as prizes in our Red-tail Art and Story Competition, that will be running from now onwards until Friday 5 April 2013. The competition, which is open to children and adults, has several categories of entry depending on age. For our younger supporters (under 17years), all you need to do to win one of these fabulous coins is to create your own unique piece of ‘Red-tail Artwork’. This could be a painting, drawing, collage or sculpture. Let your imagination run wild! 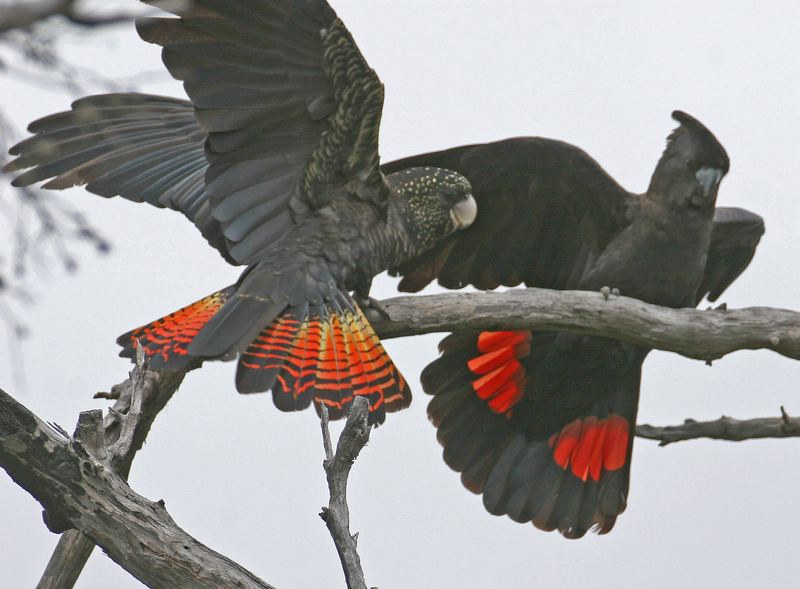 The possibilities are endless — as long as it features our iconic Red-tailed Black-Cockatoo it will be accepted. 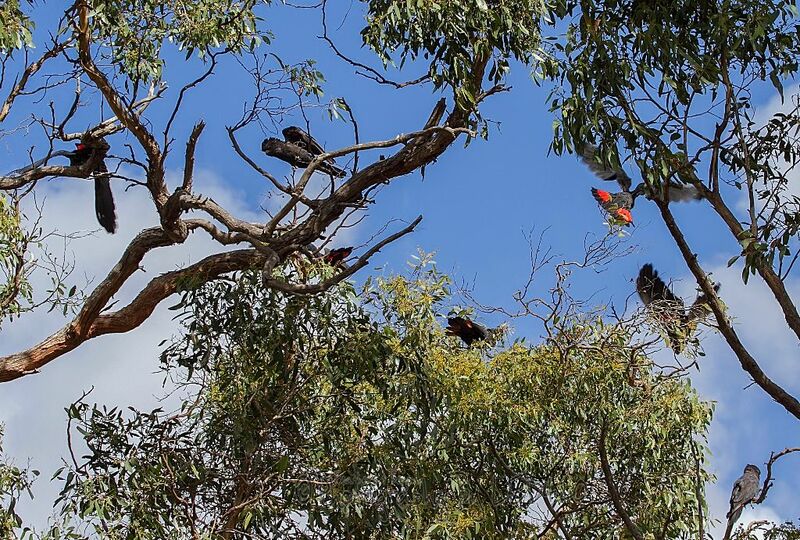 The winner of each category will receive a Red-tailed Black-Cockatoo Coin presented in a beautifully designed Red-tail keepsake box, while our runner up will receive one of our Red-tailed Black-Cockatoo Kites. There will be three categories of entry; 6 years and under, 7–12 years and 13–17years. 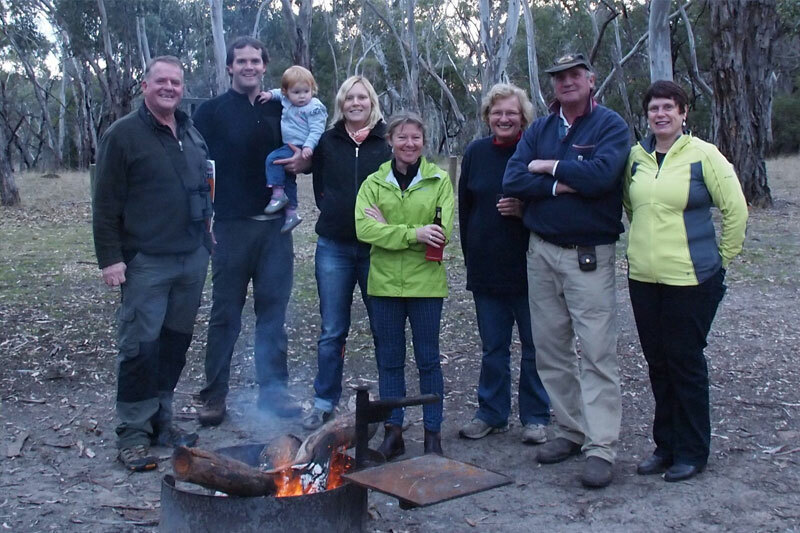 Your artwork, along with your name, age, full mailing address and email address will need to be sent to the Project Coordinator at PO Box 392, Port MacDonnell SA 5291. For large artwork (large paintings or sculptures) that cannot be easily posted, please contact the Project Coordinator to discuss/arrange options for previewing/collecting work. 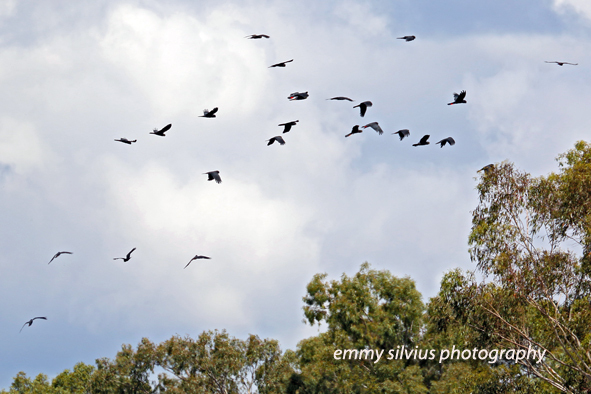 Submissions close Friday 5 April, with winners to be announced and artwork featured in the next edition of Red-tail News and on our website. Winning artwork will be placed on display at all of our field day events for the first year after winners are announced. All artwork received will be kept as part of the Recovery Program unless otherwise negotiated. If you would like your artwork returned you will need to include a self-addressed envelope with your submission. Alternatively you can contact the Project Coordinator to negotiate pick-up. 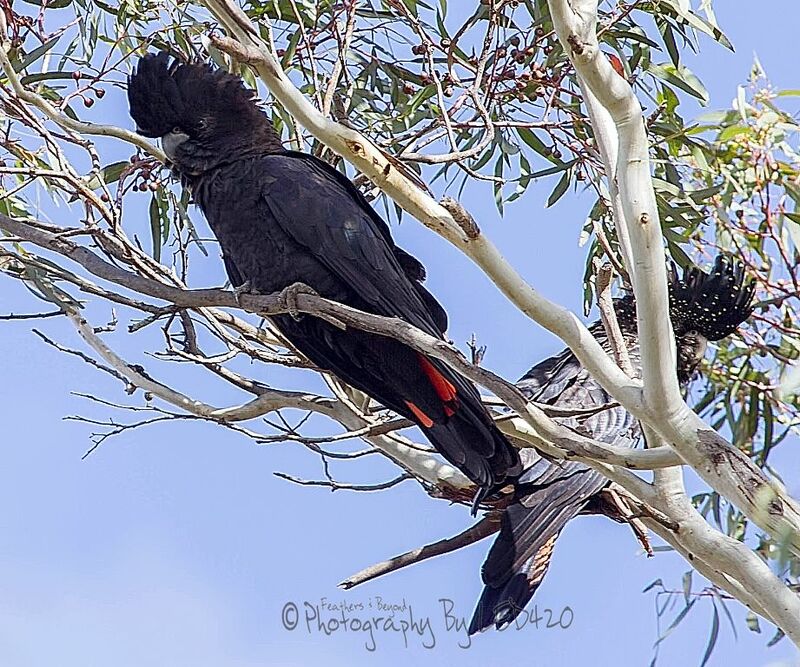 For our adult audience (over 18years), all you need to do is to describe your favourite ‘Red-tail’ moment or experience and/or what the iconic Red-tailed Black-Cockatoo means to you. This may be in written form or for those with you with a creative flair in the form of a poem or art (i.e drawing, photography). 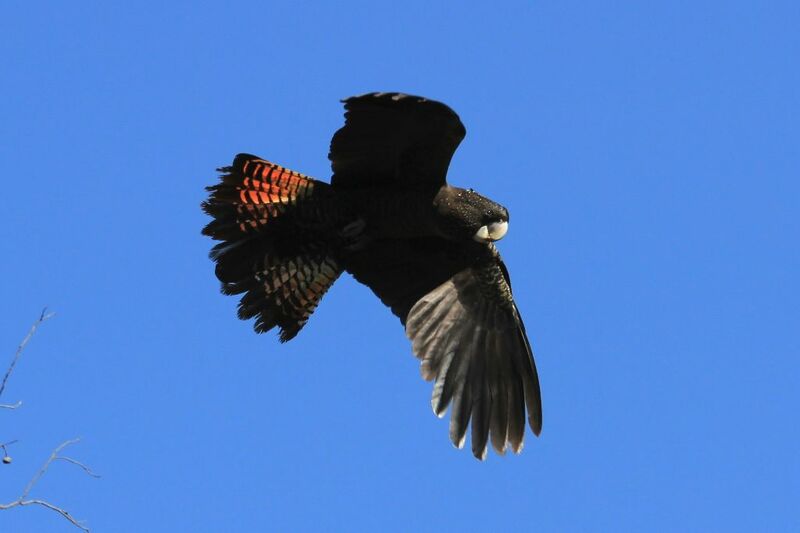 The winner will receive a Red-tailed Black-Cockatoo Commemorative Coin presented in a beautifully designed Red-tail keepsake box, while our runner up will receive a lovely bottle of 2010 Coonawarra Cabernet Black-Cocky Wine, kindly donated by Max Arney. 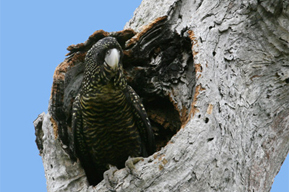 All entries will need to be sent to the Project Coordinator at either PO Box 392, Port MacDonnell SA 5291, or via email redtail@birdlife.org.au. 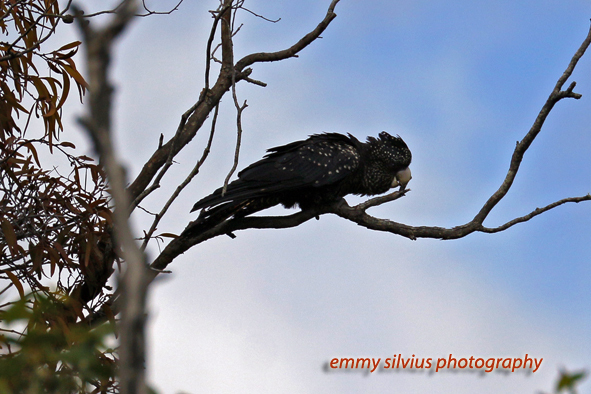 Submissions close Friday 5 April, with the winner and runner up to be announced and submission published in the next edition of Red-tail News and on our website. 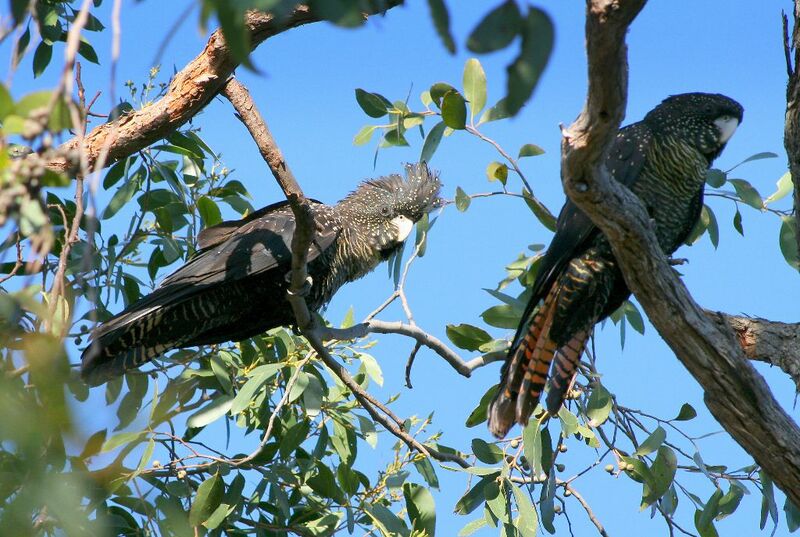 If you have any questions, please contact the Project Coordinator on 1800 262 062 or email redtail@birdlife.org.au. 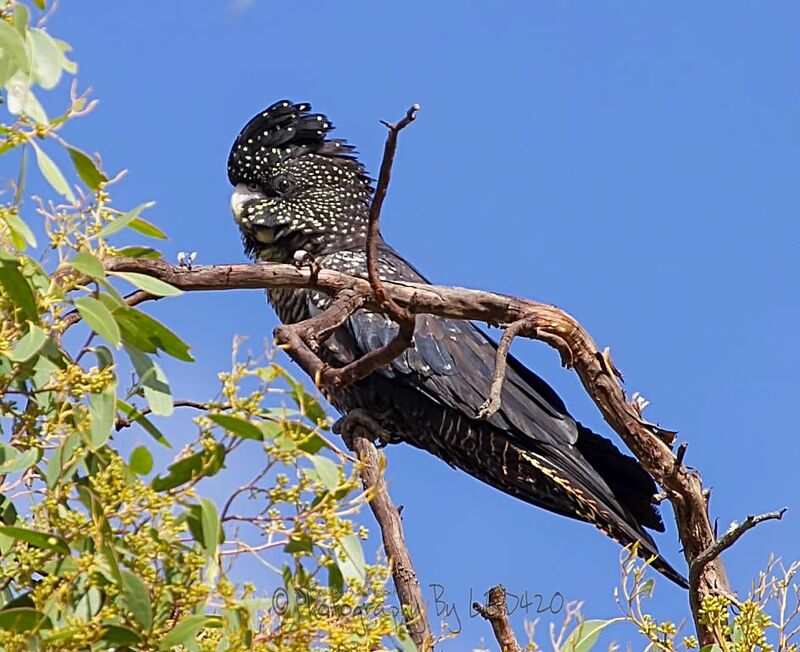 We would sincerely like to thank The Perth Mint for donating five of these magnificent coins to the Recovery Program, and for helping to further raise the profile of this charismatic endangered sub-species of Red-tailed Black-Cockatoo across Australia. 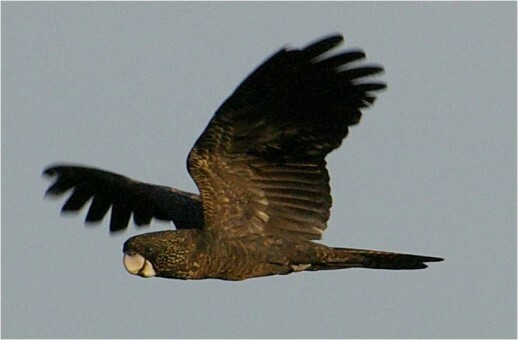 To find out more about this coin and/or how to purchase other coins in the ‘Birds of Australia’ series, visit The Perth Mint’s website at www.perthmint.com.au or call Tollfree 1300 663 991.